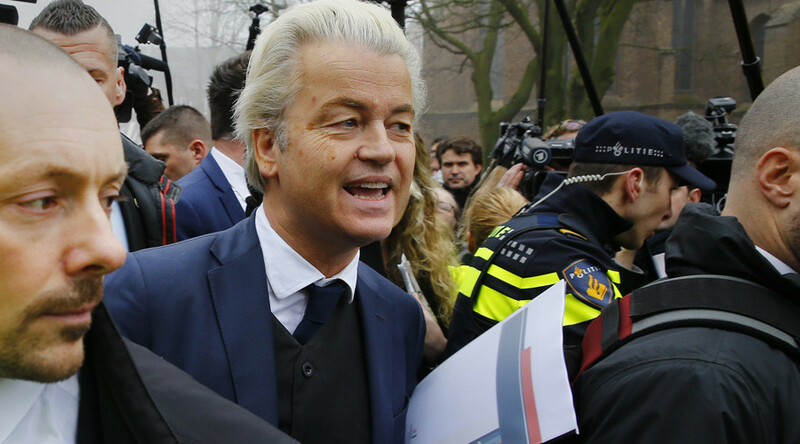 Hundreds of supporters have rallied behind Dutch right-wing leader Geert Wilders to protest against the “Islamisation of Europe” ahead of local government elections scheduled for March. 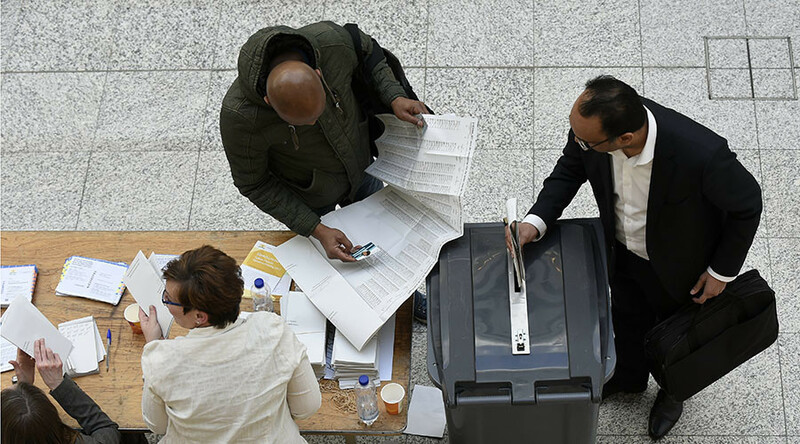 "The Netherlands is our country, it's not (Prime Minister) Mark Rutte's country," Wilders ranted, according to AFP. 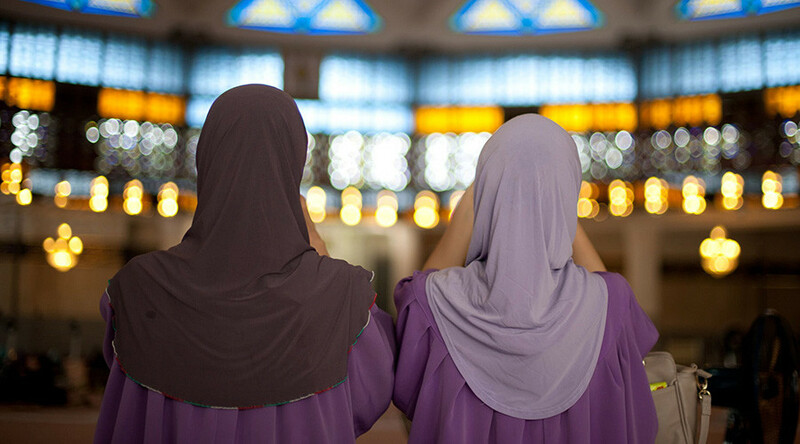 "We live here, not in Morocco, we don't live in Turkey or in Saudi Arabia, but in Rotterdam, in the Netherlands." "Here it's our rules that count. I want to tell you that the Netherlands is not an Islamic country, do you agree?" 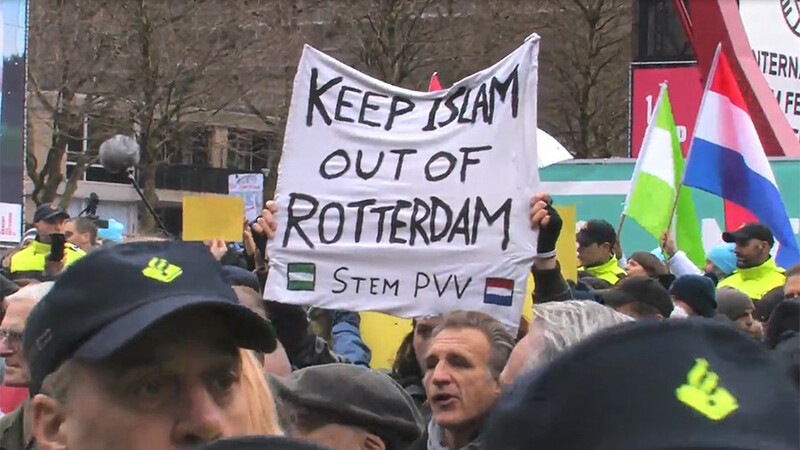 Ruptly footage show protesters carrying banners that read: “Keep Islam out of Rotterdam” and "Keep the Dutch culture, traditions, norms and values." 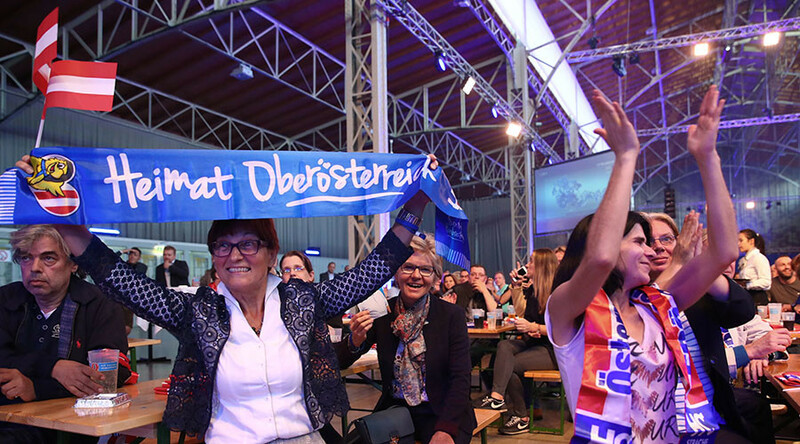 Members of Germany's Pegida movement, as well as dozens of Flemish right-wing Vlaams Belang party followers were also in attendance to support Wilders. "The battle stretches beyond our borders. 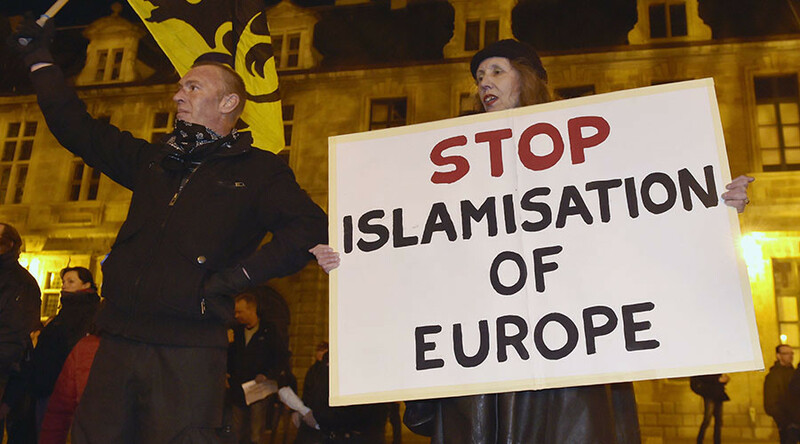 This is a European fight against mass migration and the islamisation… Islamisation of not just the Netherlands and Flanders but [also] Europe,” Filip Dewinter, a leading member of Wilders' Party for Freedom (PVV) said as quoted by Ruptly. The demonstration was opposed by a small group of counter protesters led by the leftist Denk party which will also be contesting the March 21 vote. "This is a message of hatred and division and we're against it. We have a message of unity and solidary," Denk leader Tunahan Kuzu said.